Basketball is a sport that is played and followed by millions of people all over the world. Although it is more popular in America, it is still commonly played in the UK at various different levels. 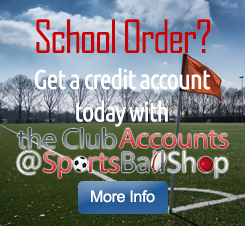 It is hugely popular at schools, club and recreational level. 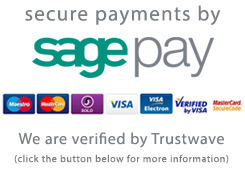 Sports Ball Shop offer customers an unrivalled range of balls, from a number of the leading manufacturers including Mikasa, Molten, Baden, Wilson, Lusum, Spalding and Dunlop. Molten are a well known manufacturer of balls, producing models with unique and innovative designs. 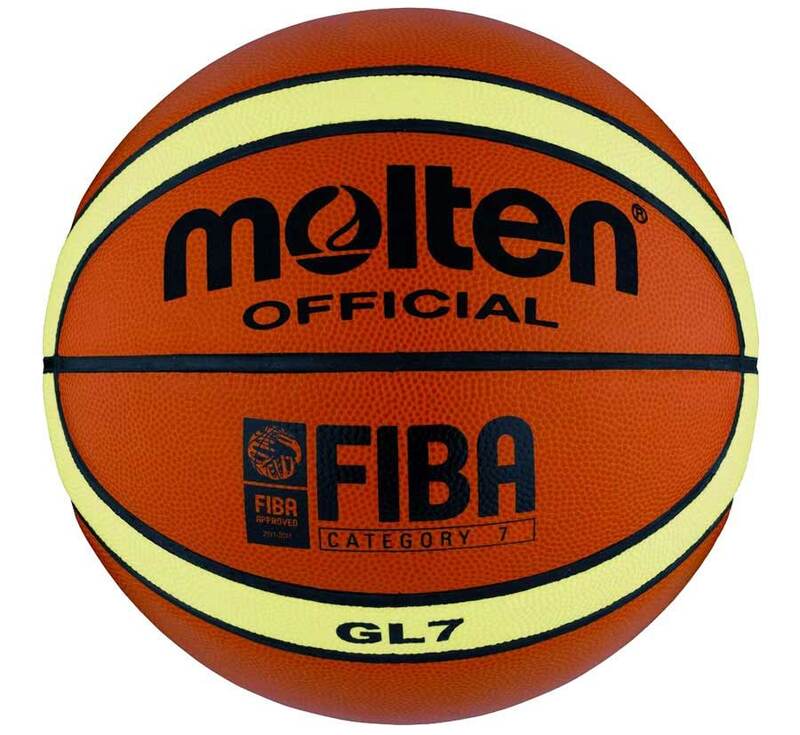 Molten have introduced a range of impressive balls for basketball, over the last few years, helping to develop a fantastic reputation within the sport. Spalding balls offer excellent performance, long-lasting durability and innovative design, making them a great choice for players at any level of the game. Spalding's involvement is not just with balls, they also manufacture various other items such as nets, produce the kits for NBA teams and sell a wide range of accessories. Wilson balls are popular, attractive and excellent value, making them an ideal option for any basketball player. 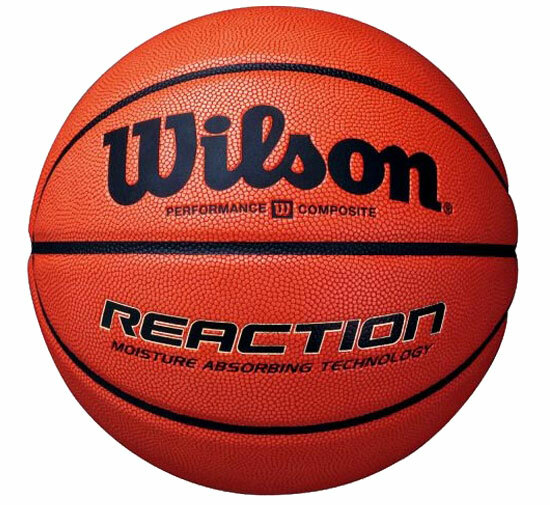 Wilson have established themselves as one of the world's leading basketball manufacturers, having produced a number of innovative technologies and designs. Lusum have been making a mark within the sports industry for a few years now, producing high quality products suitable for all standards of play. 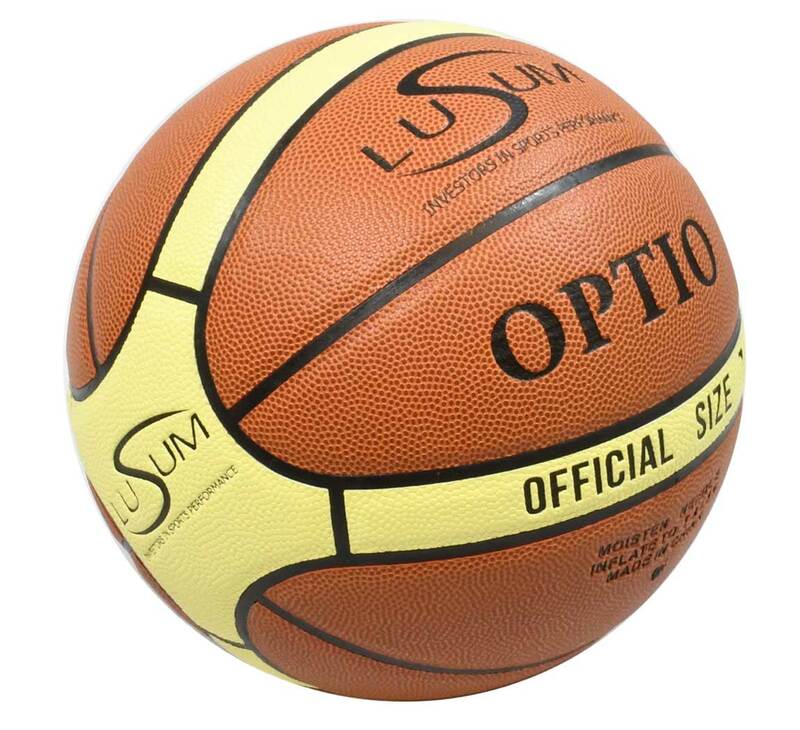 The Lusum basketballs are manufactured in the same factories as many leading brands and use the latest developments in technology. 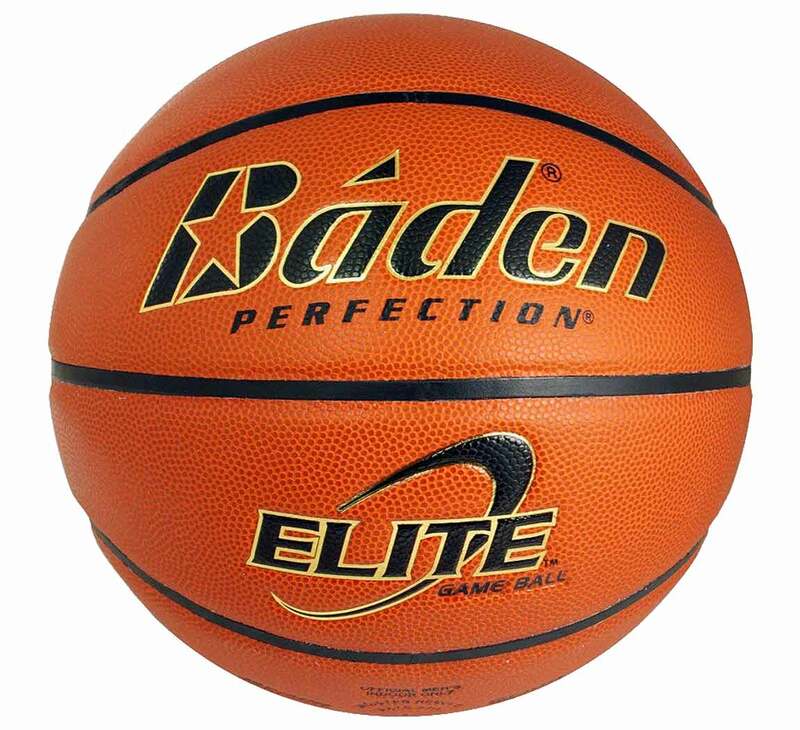 Baden are one of the world's best-known basketball manufacturers, providing balls to players and teams everywhere that are used at the very highest levels of the game. Baden have introduced a number of ground-breaking balls over the last few years, establishing a reputation as a pioneer within the sport. Dunlop have been producing high quality sports products for many years. Theri balls have graced some of the biggest sporting arena's. Their basketballs are durable and reliable and are available in sizes 5, 6 and 7. 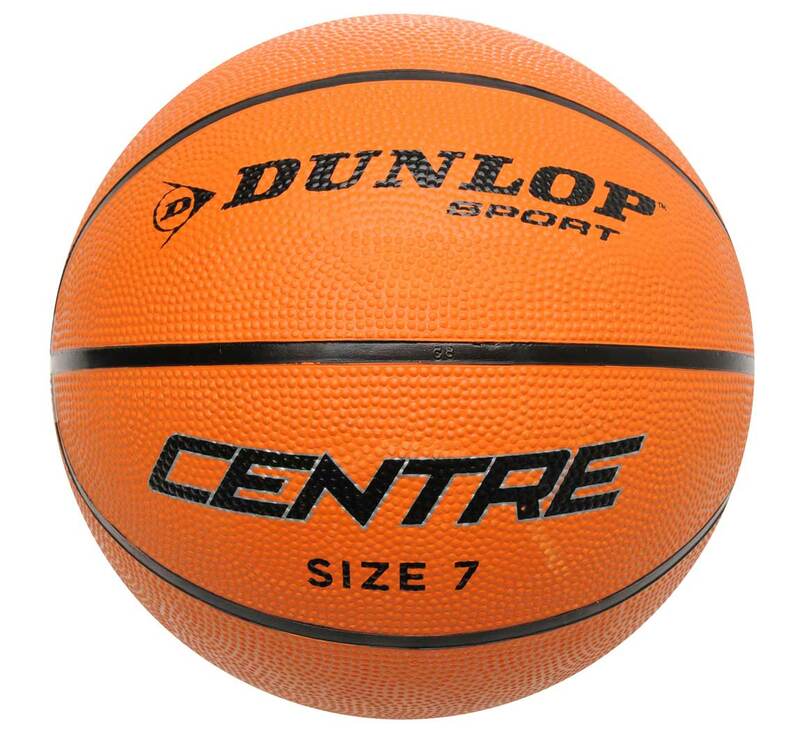 The Dunlop Centre ball is on clearance and is available whilst stocks last.